Sorry, we don't sell Poison Hemlock seeds anymore. 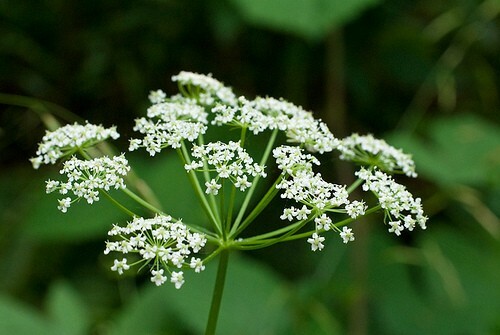 Poison hemlock is a coarse biennial herb with a smooth, purple-spotted, hollow stem and leaves like parsley. It grows 3 to 6 feet tall and in late summer has many small white flowers in showy umbels. It has been used as a classic admixture to witch's brews. All plant parts are poisonous. However, the seeds contain the highest concentration of poison. The conium alkaloids are volatile and can even cause toxic reactions when inhaled. 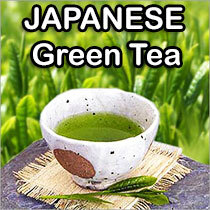 The toxic components include the volatile alkaloids coniine and gamma-conicine. Poison Hemlock is a classic ingredient in Witchcraft brews. The entire plant should be considered poisonous and handled with care.